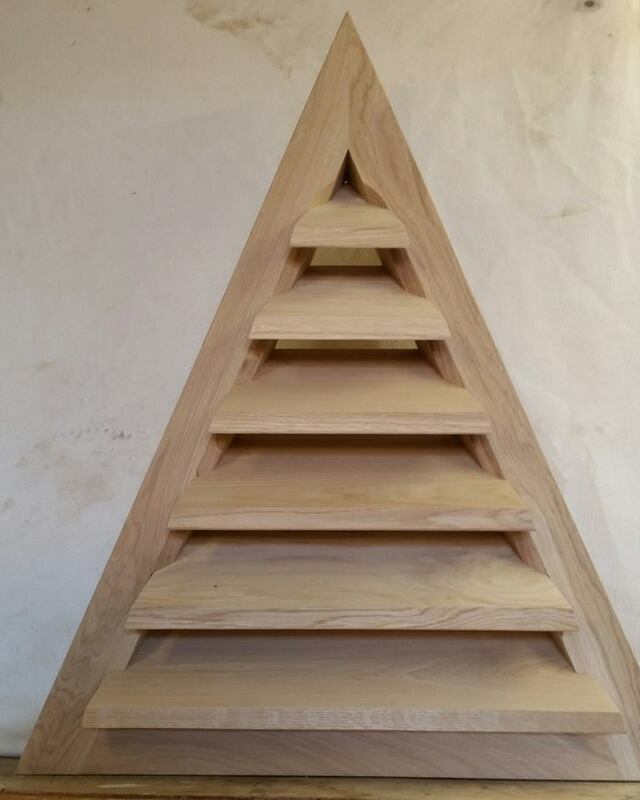 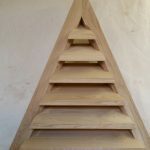 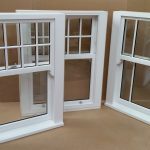 We can manufacture to your exact specifications as well as offering our own designs. 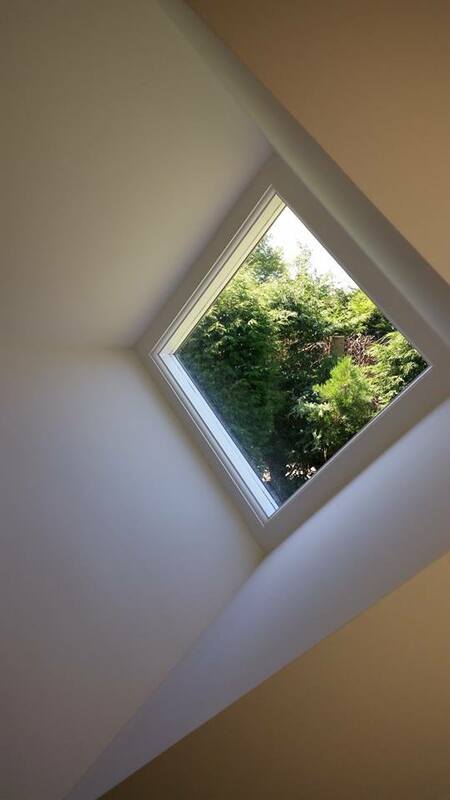 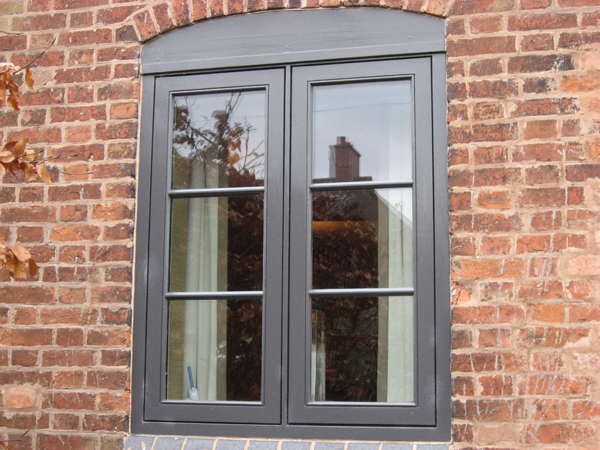 We offer a choice of frame profiles and glazing bars, along with a variety of double glass unit depths and specification to ensure that your aesthetic, thermal and acoustic requirements are achieved. 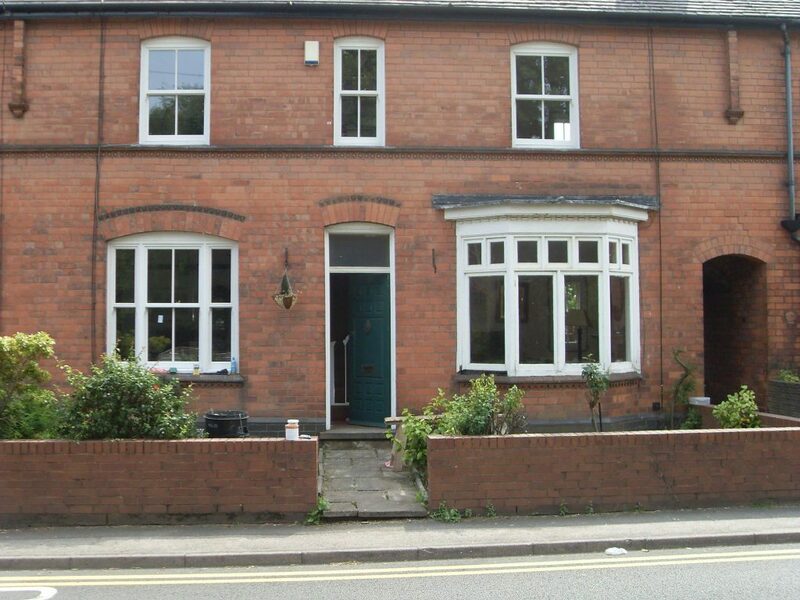 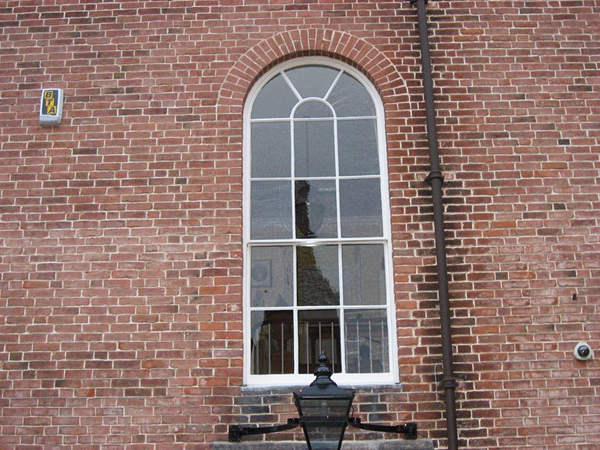 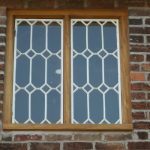 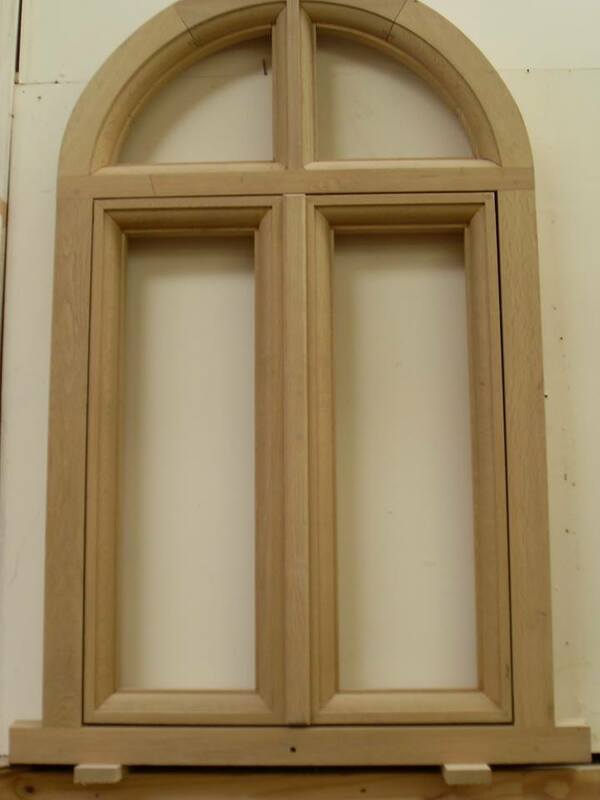 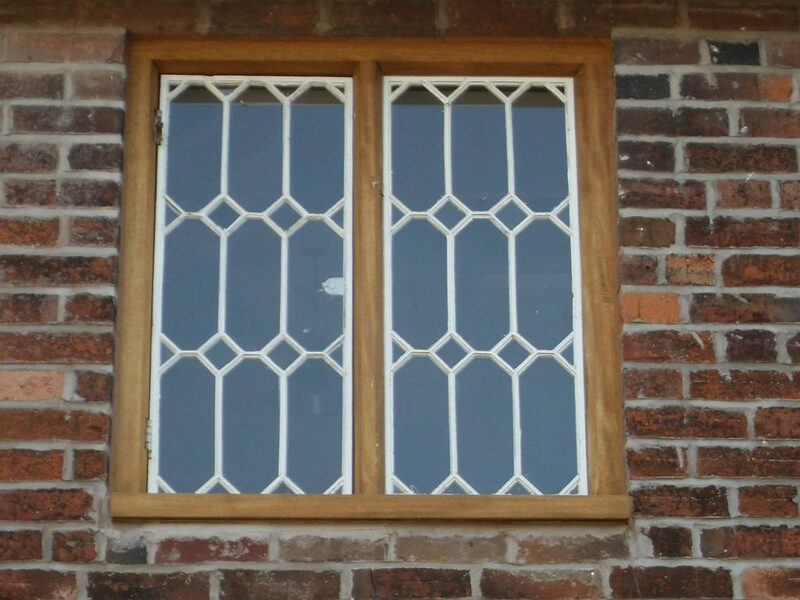 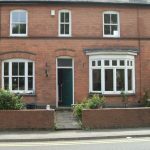 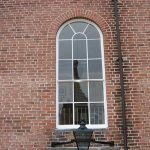 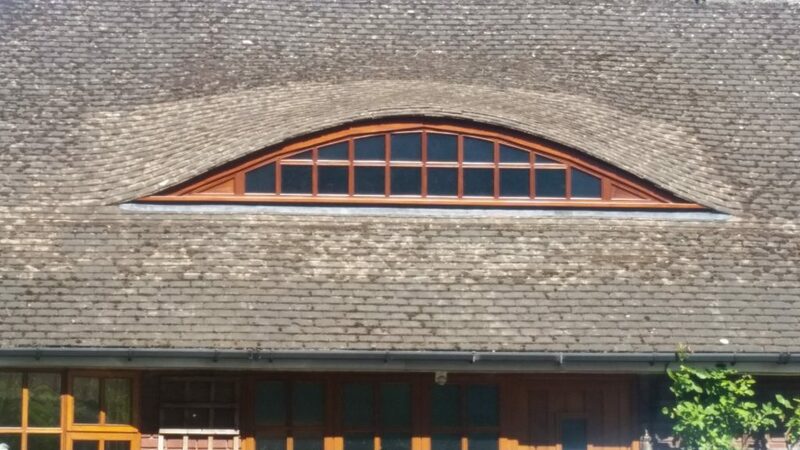 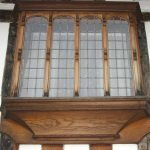 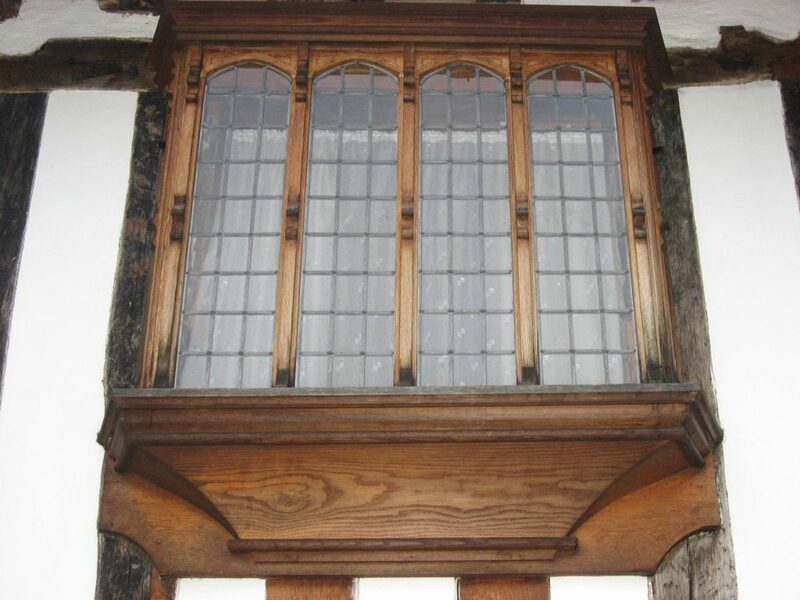 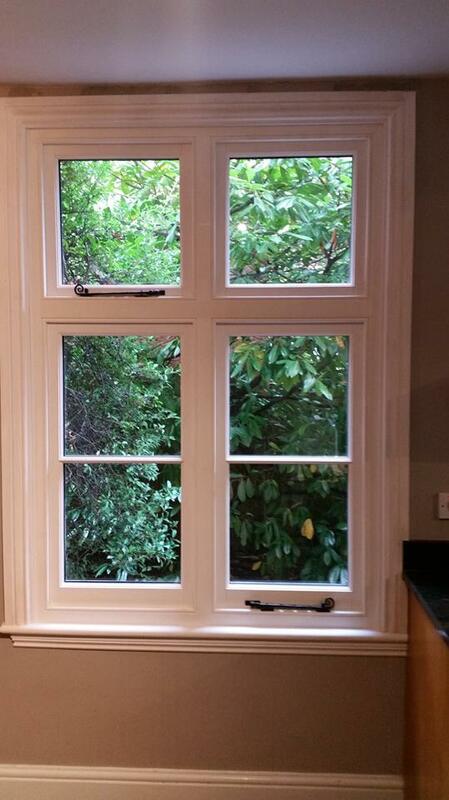 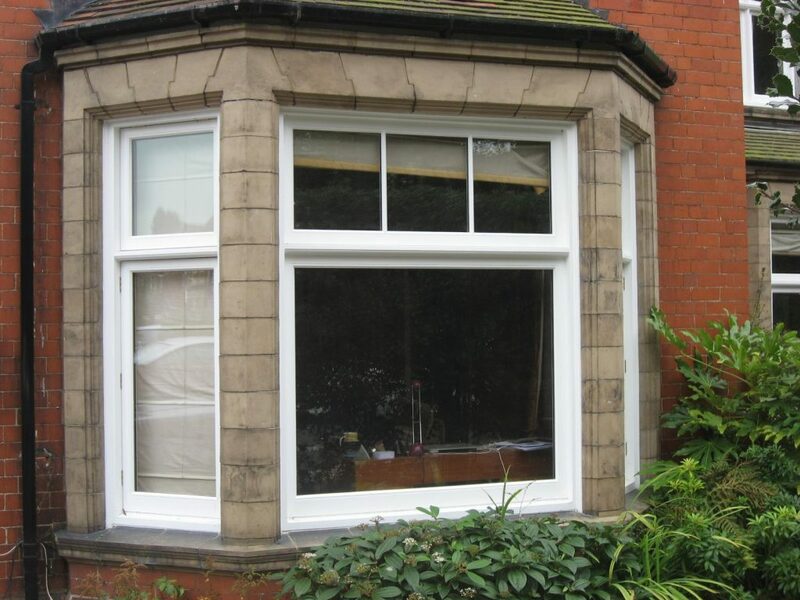 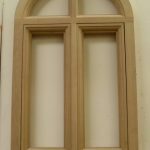 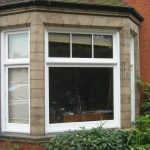 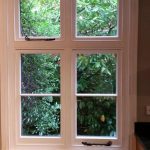 We have the ability to match any window design from Heritage or Listed Buildings where they have to be replaced like for like. 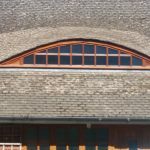 After decades’ experience (including working with conservation officers), we relish the challenge of grade listed buildings, heritage joinery and the attention to detail demanded. 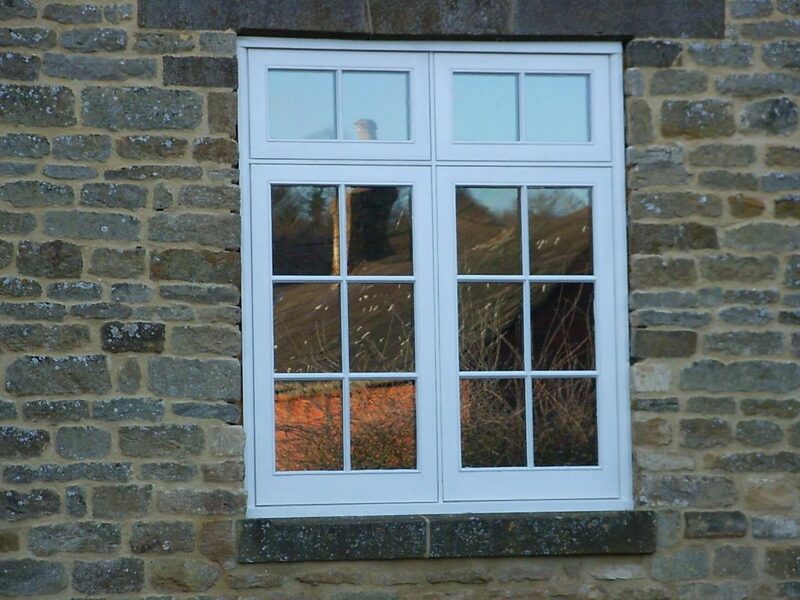 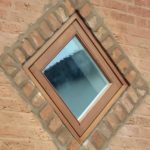 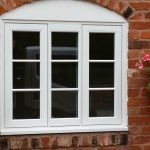 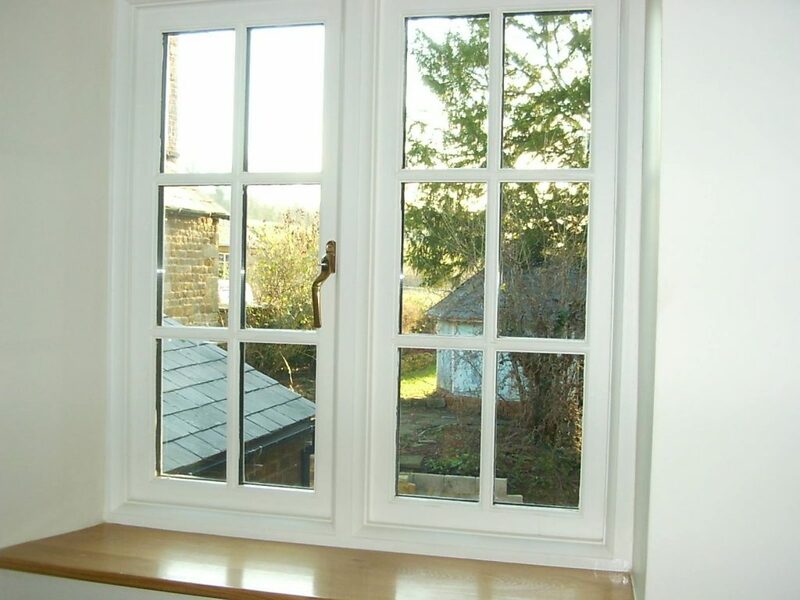 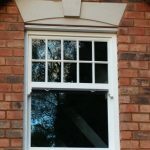 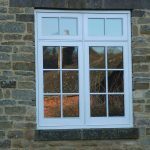 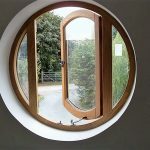 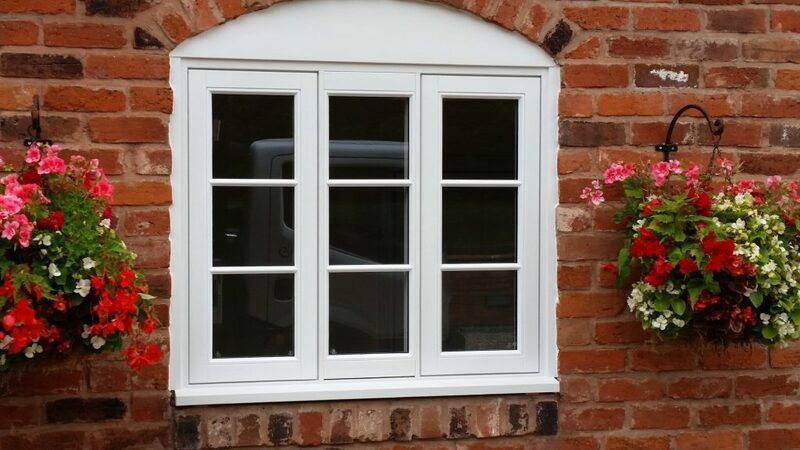 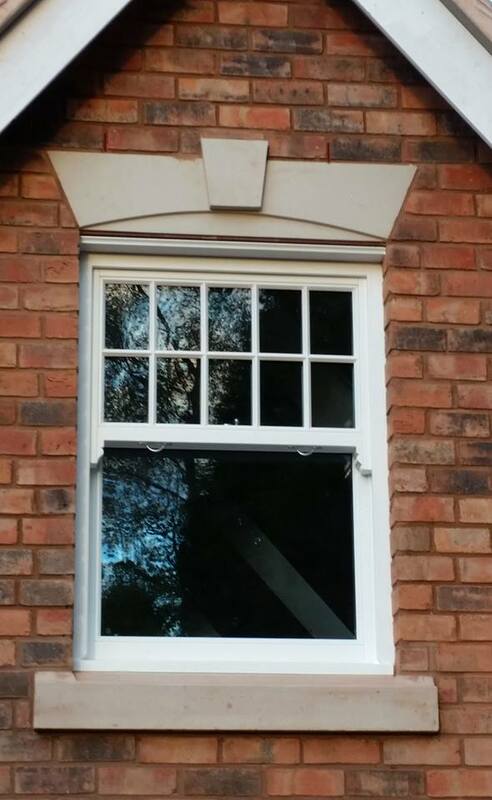 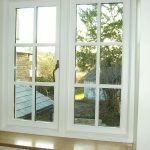 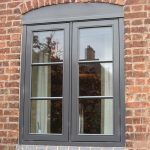 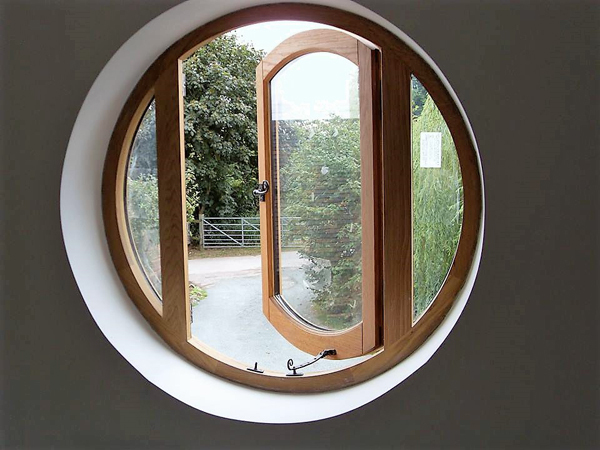 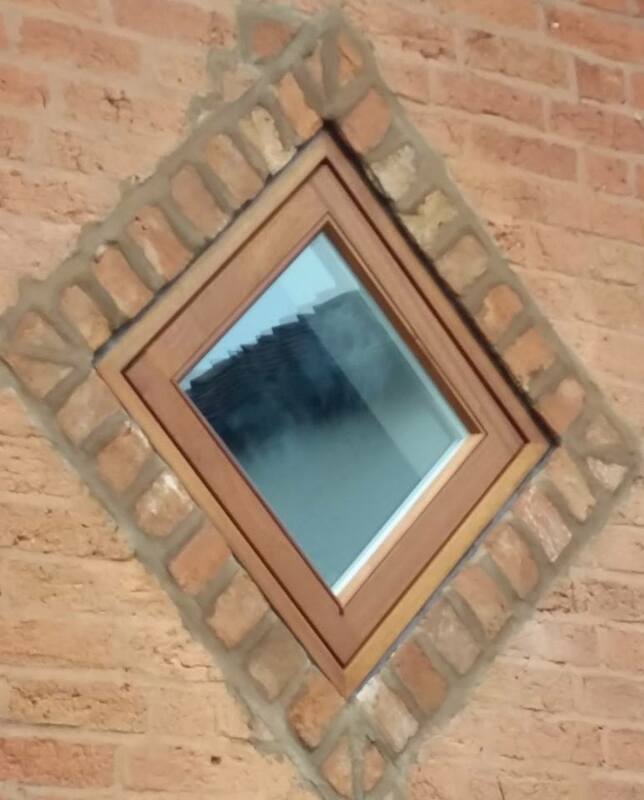 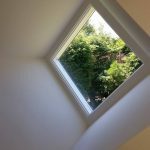 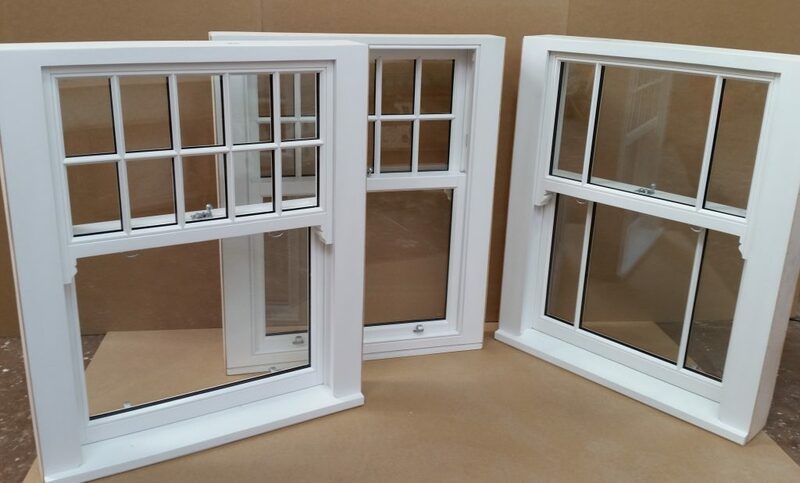 What’s more, our ‘like-for-like replacement windows’ are accurate to the tiniest detail, use the latest door and window manufacturing technology and can incorporate Slimlite double-glazed units to fit ‘planning friendly’ single-glazed timber profiles.